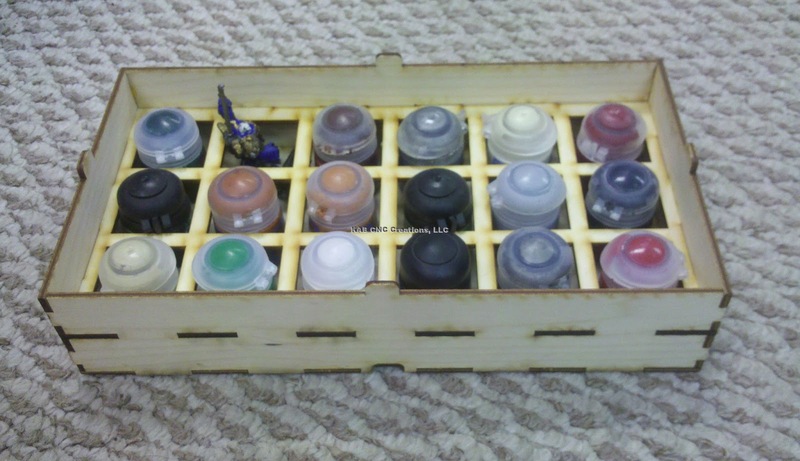 Amy's Crazy Crafts: Warhammer Paint Boxes! These are currently sold in Portage, MI at Family Hobby Shops (aka L & J Hobbies). We can also post these on Ebay, Etsy or Zibbet let us know and we will post one for you! 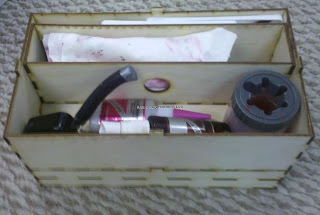 It is a great box to travel with for your paints. It also makes storing them easy, great if you do not have many paints yet. 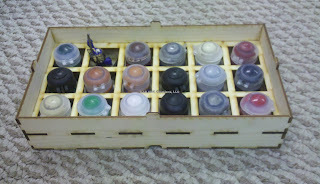 Can organize paints based on which army they were bought for. Easy to add on to as you get more paints. 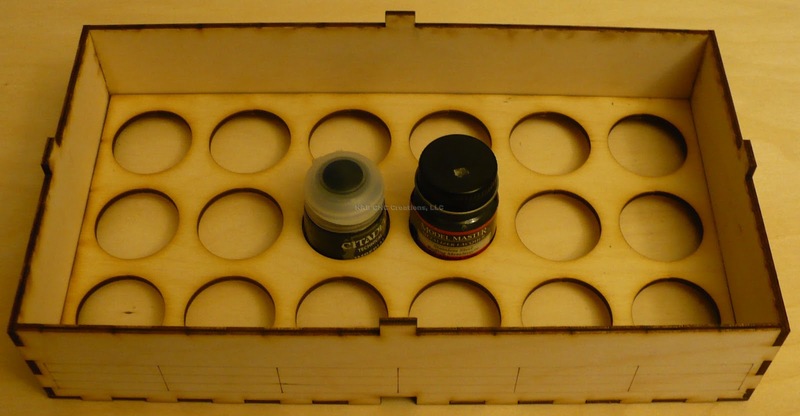 Can change the size of the holes to fit your size of paints. 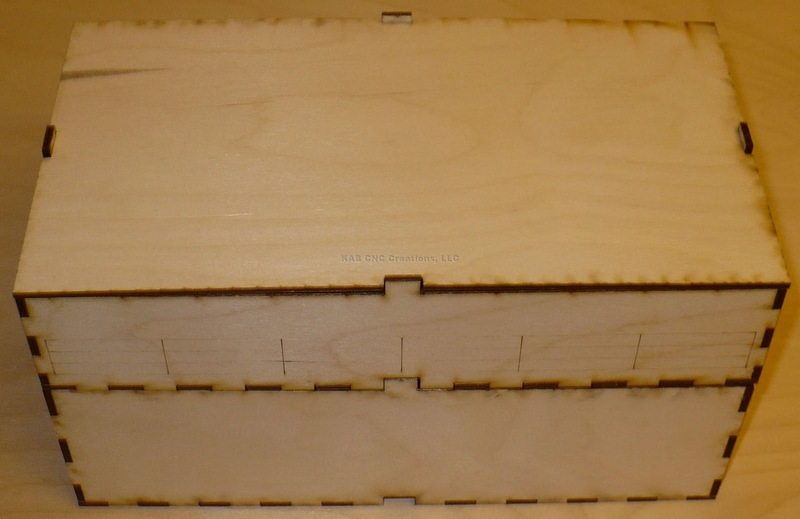 $16.99 + shipping your choice of box (paint or extra box). 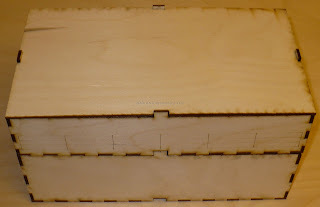 Paint box comes with your choice of sized holes. Note: older paint bottles for Warhammer will not fit these holes, you will need the larger holes. 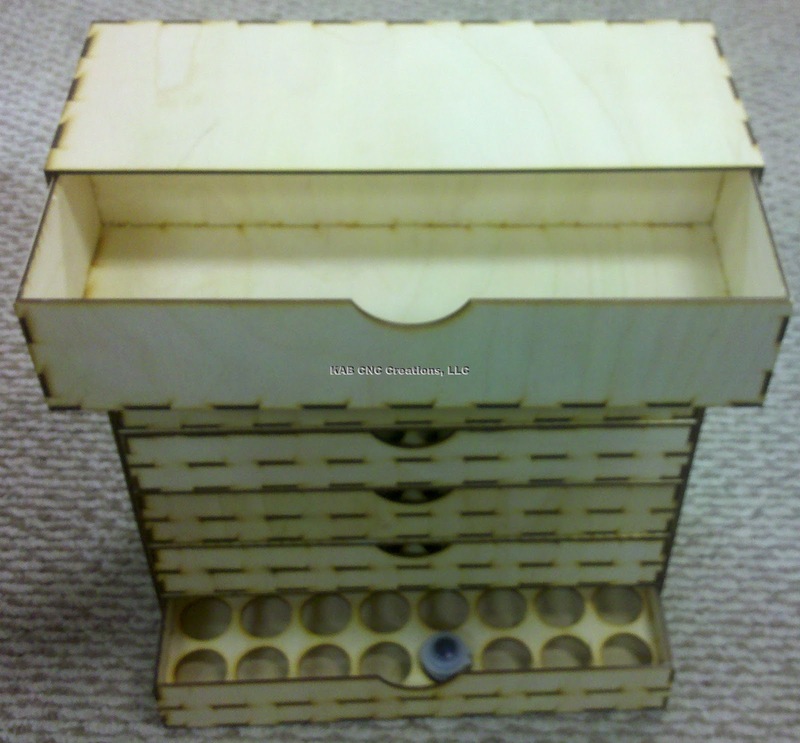 Please send us your desired hole size to cut, will fit up to 1.5" diameter bottles and height of bottles of about 1.6". 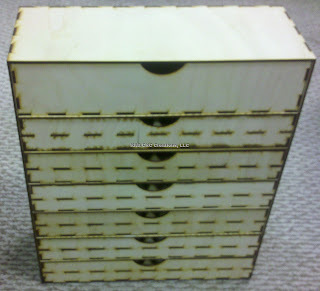 This set of drawers will fit one of every color paint Warhammer currently sells. The holes also fit other brands of paint jars. 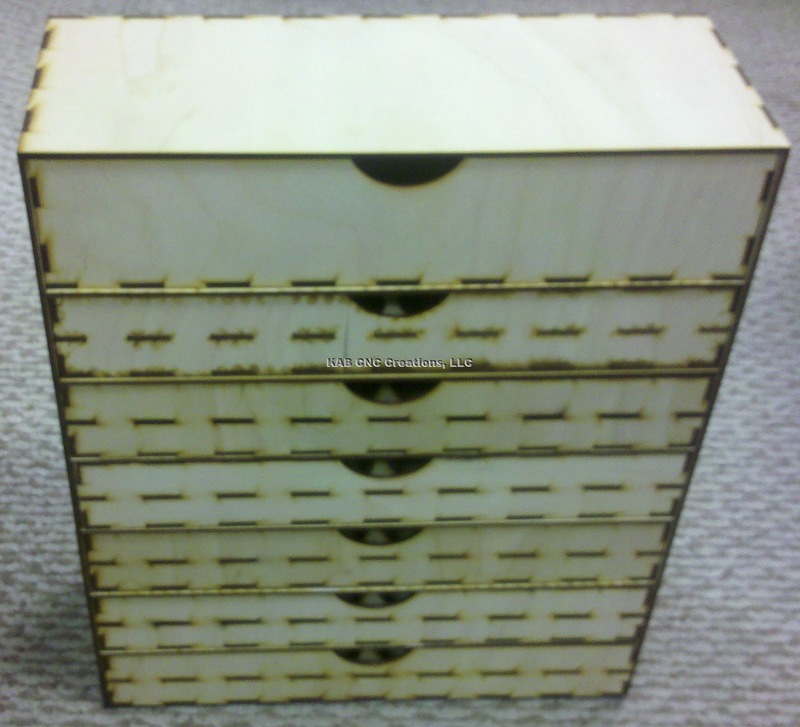 $179.99 to $199.99 + shipping for the set, depending on drawer front design. Paints fit! Plus a drawer for the water cup and brushes. We can also post these on Ebay, Etsy or Zibbet let us know and we will post one for you!